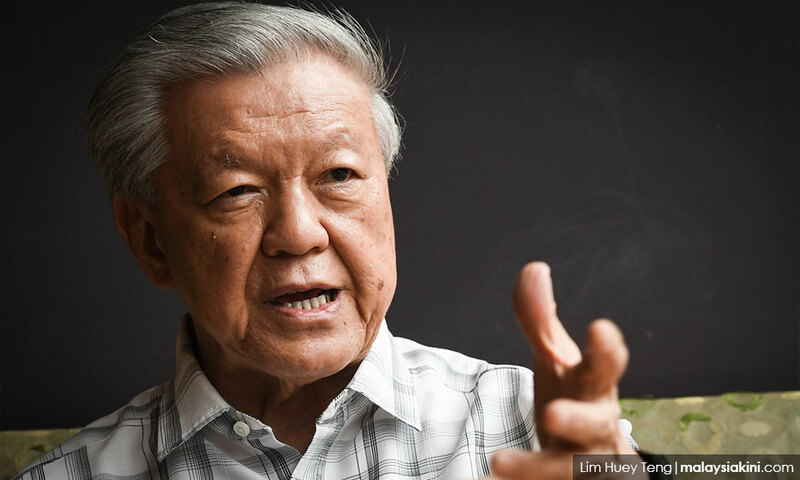 Soi Lek: When dad gives you money, do you ask if he stole it? 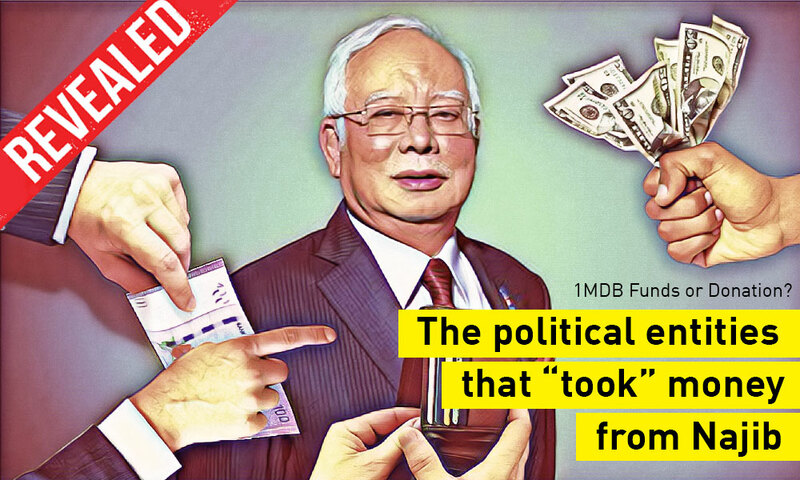 INTERVIEW | Former BN chairperson Najib Razak distributed a total of RM470 million to BN parties in the 2013 general election. Of that sum, RM16.5 million went to MCA. Former MCA president Dr Chua Soi Lek had in October 2015 admitted that MCA was among the BN parties which received election funds from Najib.